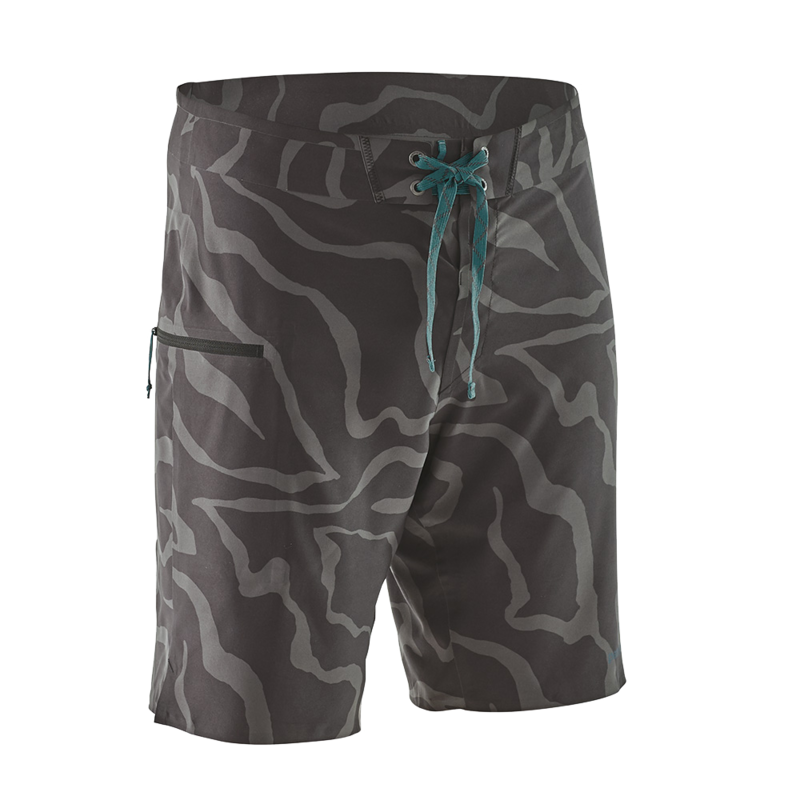 New Hydro Series With fused waistbands, performance fits and 4-way stretch, our high-performance Hydro Series designs are the best boardshorts we’ve ever built. 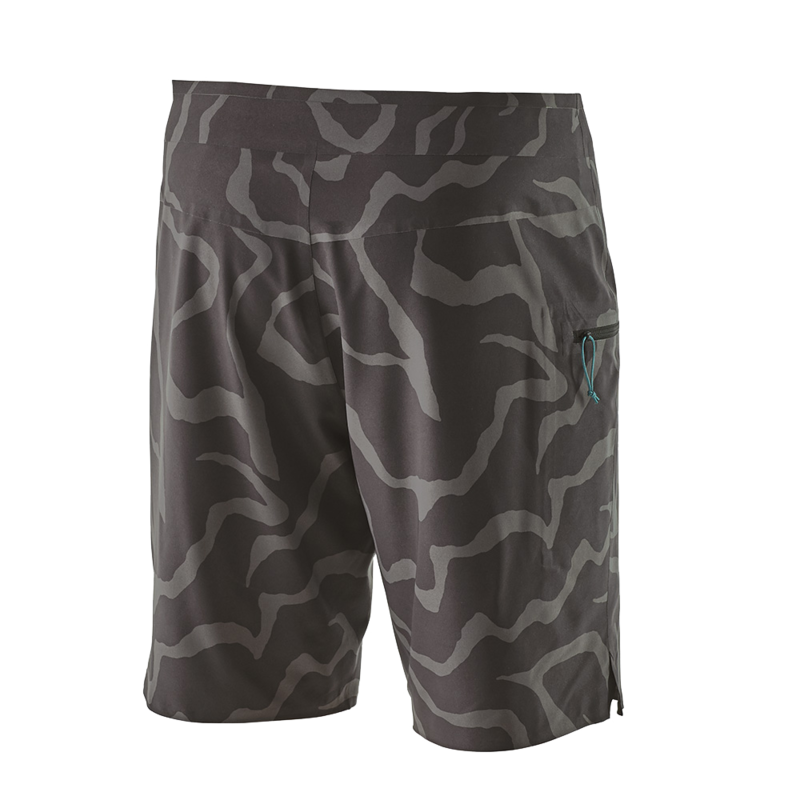 They’re made from recycled polyester blends, Fair Trade Certified™ sewn and fully backed by our Ironclad Guarantee. 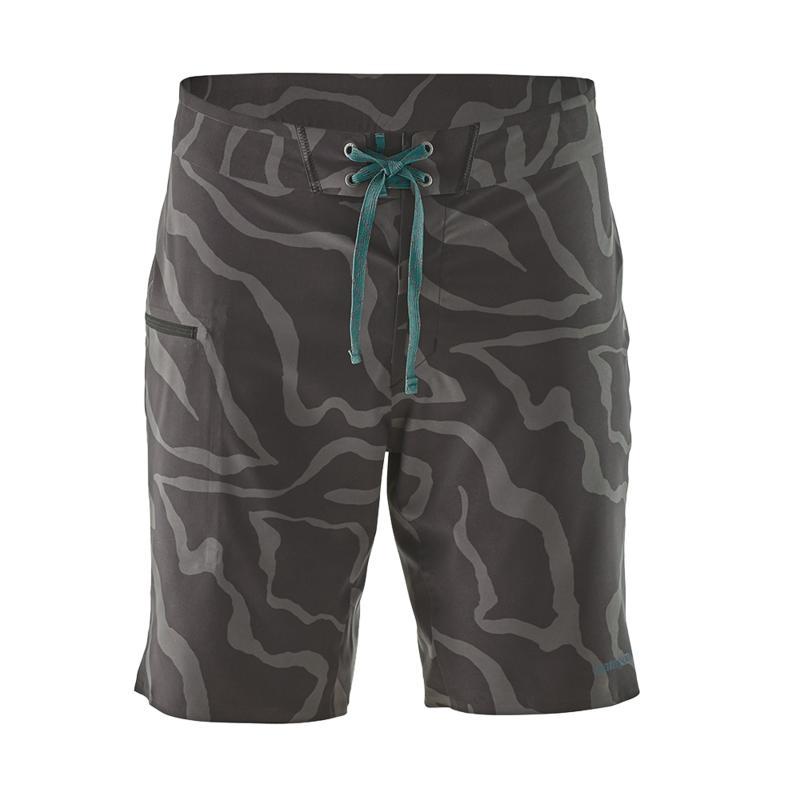 Stretch Hydroflow Our highest-performing boardshorts, with sonic-welded seams. 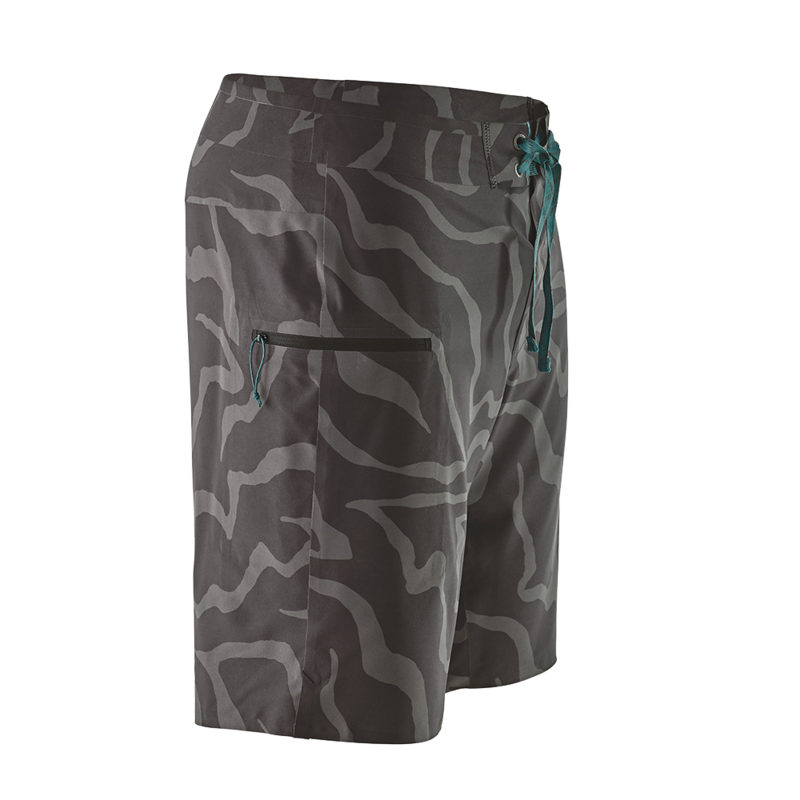 Length is 19"
Stretch Planing Our most versatile boardshorts, with stitched seams. 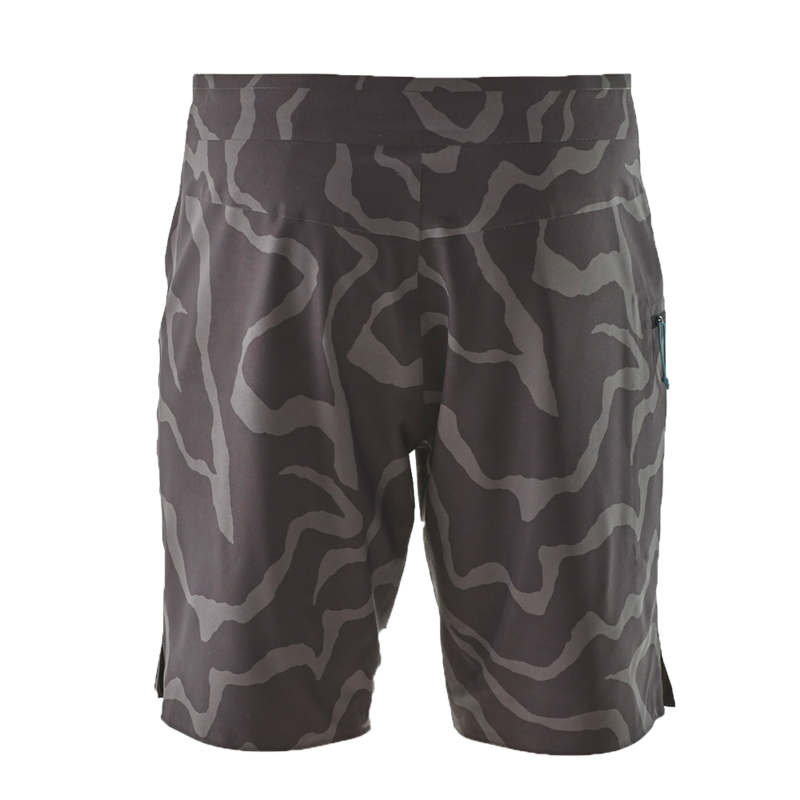 Length is 19"
Stretch Hydropeak Our most minimal boardshorts, with stitched seams. 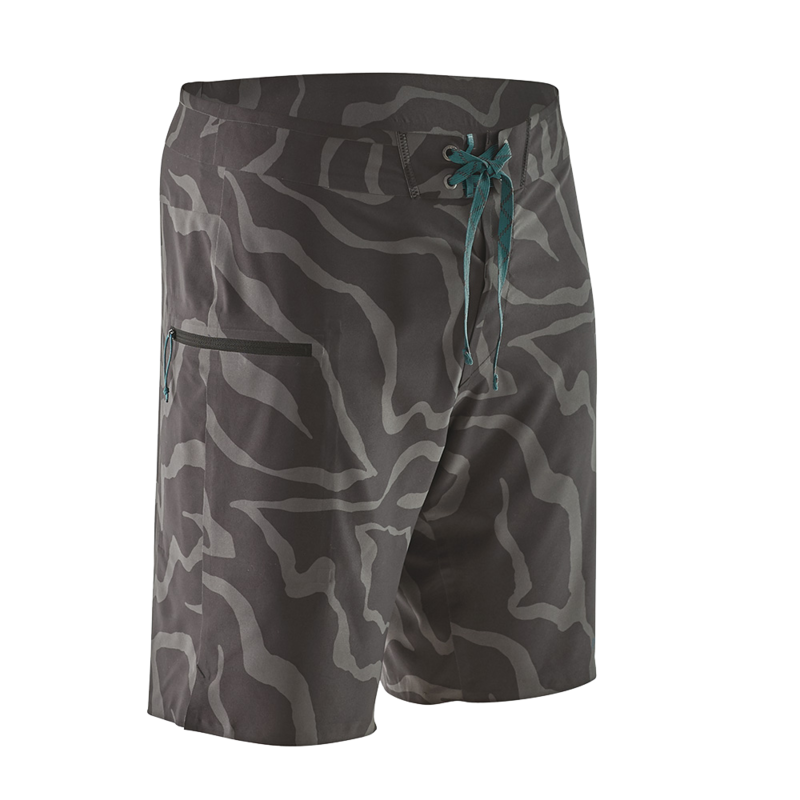 Length is 18"
Deceptively simple but technically advanced, the Hydro Series boardshorts are the latest additions to our line of trusted trunks. Fair Trade Certified™ Sends more money back to workers and supports safe and healthy working conditions. Learn more. 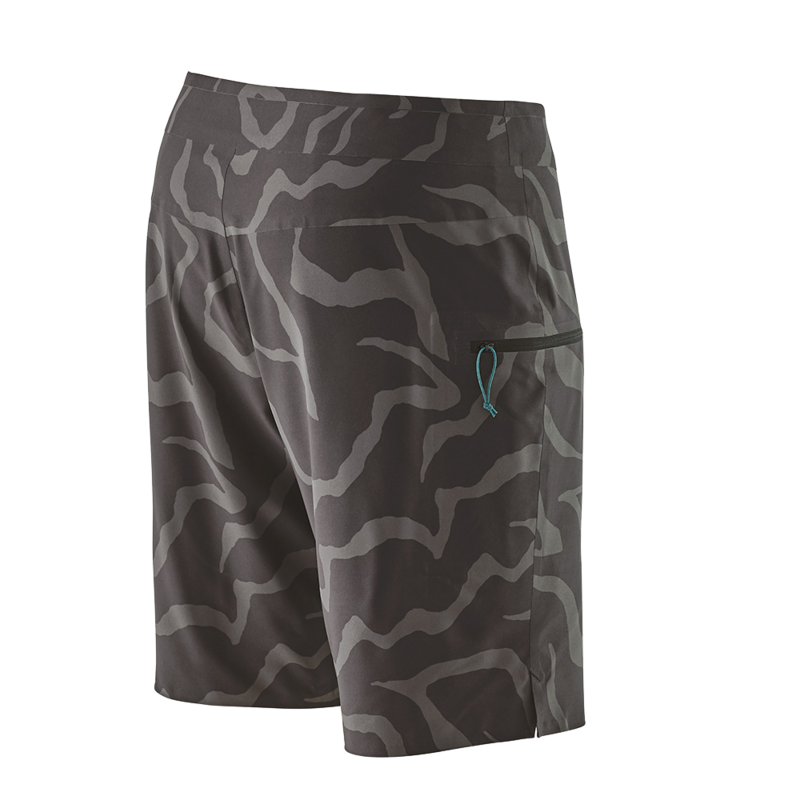 Ironclad Guarantee We stand behind everything we make, including our boardshorts. Learn more. Suited to the sea. Offering the best function and fit, our high-performance bikinis and swimsuits are built for making the most of your days in and around the ocean. Paige Alms grew up just a few miles from Pe‘ahi, one of the best big waves on the planet. But it’s her extraordinary passion, dedication and work ethic that have helped her break down barriers and set a new standard for womens’s big wave surfing. A new short film, Paige, looks at what drives her, what inspires her, and how she turns fear into fuel when the surf gets huge. Paige will be on tour with the film this May. lighter and Fair Trade Certified™ too. Part surf film and part conservation film, Never Town explores Australia’s remote southern coastlines—and what surfers are willing to do to keep them wild. From the dusty edges of South Australia to the deep forests of Victoria and Tasmania, it features the surfing of Dave Rastovich, Dan Ross, Belinda Baggs and Heath Joske, set along conversations with coastal activists fighting against oil drilling and fish farms in their home waters. With coastlines around the world under pressure like never before, it’s a rallying cry for surfers and local communities to stand together in defense of the places they love. A decade ago, Captain Liz Clark set sail for the South Pacific on her 40-foot sailboat, Swell. Sharing tales of wind, waves and the learning that lies beyond the horizon, this book tells the story of Liz’s voyage in her own honest and open-hearted words. Connected by a shared passion for the ocean, Wayne Lynch, Belinda Baggs and Kimi Werner embarked on a sailing journey along Australia’s Great Barrier Reef. Though some areas are still vibrant with life, much of the reef’s coral is being lost as the climate changes—and all the while, a proposal is being considered to build a massive coal mine nearby. Through two weeks of sailing and diving, the three friends saw that something as vast and wonderful as the Great Barrier Reef can also be entirely vulnerable—and that time is fast running out to save it. Sometimes it pays to chase a rumor, like when Ramón Navarro, Kohl Christensen and Otto Flores scouted an ephemeral, whispered-about sandbar point that had likely never been surfed. Along with a few local chargers, they found dredging, 8-to-10 foot lefthand barrels—and surfed it almost non-stop until the bar disappeared. Here's a look back at their trip in the latest episode of Deep Water Surf. A new documentary directed by Keith Malloy, FISHPEOPLE tells the stories of a unique cast of characters who have dedicated their lives to the sea. Featuring Dave Rastovich, Kimi Werner, Matahi Drollet and more. Full Length film available on iTunes & Netflix. Follow Patagonia global surf activist Dave Rastovich as he travels to Sri Lanka to learn more about Fair Trade—and finds a few waves along the way. By ensuring safe working conditions and paying workers a direct premium for every product made, Fair Trade is an important first step to better the garment industry. It’s also a powerful tool to create new connections between members of the human family—and to acknowledge that every member of our family deserves to be treated with respect. When you’re exploring an island group in the world’s largest ocean, there are two things for sure: You’ll find waves, and you’ll find no lack of wind. Not long ago, a crew from Patagonia joined the Cabrinha Quest to put our new Fair Trade Certified™ gear through its paces on a sail-powered expedition in Micronesia. From reef pass barrels to flatwater foilboard sessions in shallow lagoons, it’s fair to say that they found what they were looking for. Riding the FCD Surfboards “Kite Gun”, Reo Stevens demonstrates the appropriate use of extra rail line and exaggerated rocker in some of the winter's biggest, most cavernous waves. An un-supported ski journey to the waves of Northern Iceland. French Polar Explorer Vincent Colliard and Surfer Léa Brassy go on a lover’s adventure combining both of their passions for Mountain and Ocean. Being There tells the story of their preparations and their week of expedition, 40 miles of skiing un-supported across a snowy valley of Northern Iceland in search for remote waves to surf. As we follow them skiing and surfing at the end of the Arctic winter, we get an insight of their emotions and the purpose of their adventurous lifestyle. Global Sport Activist™ As Patagonia employees, our Global Sport Activists are using their roles in the surf community to drive positive social and environmental change. 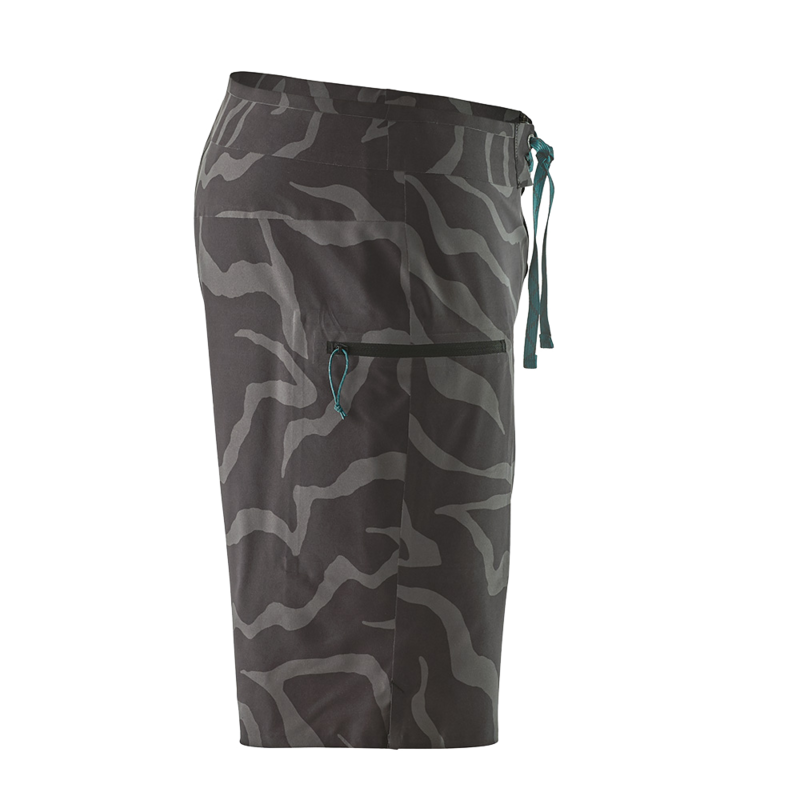 Inflation) Vest Working with our ambassadors and many of the world’s best big wave riders, our R&D team developed the PSI (Personal Surf Inflation) Vest to help increase safety in heavy waves.